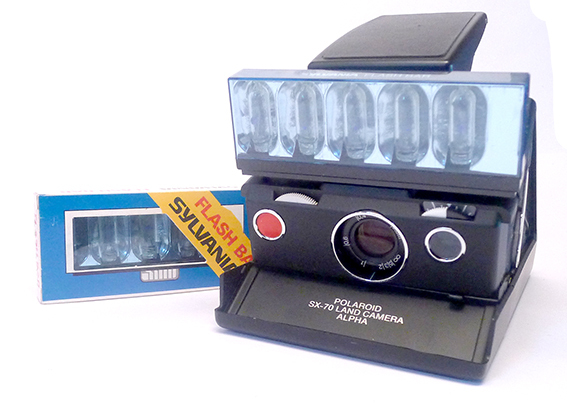 - Prices are in Euros. 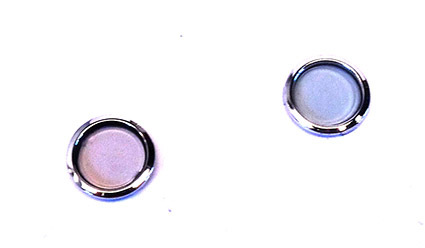 (US$ multiply Euro by 1.1 / GBP devide Euro by 1.2). 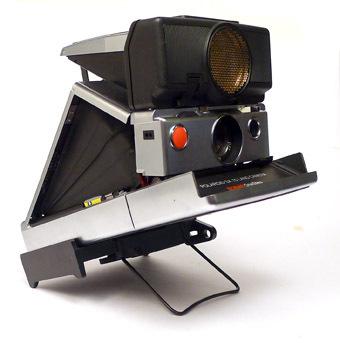 for SX-70 Sonar cameras foldable and non folable with tripod socket. 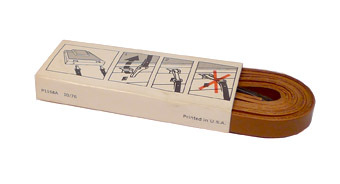 for pictures under 2 feet only. 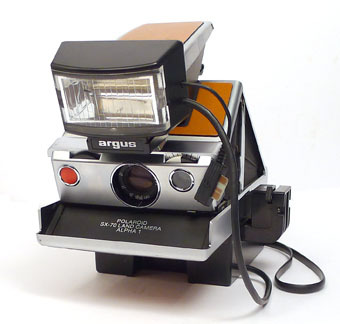 fits on top of the flash. 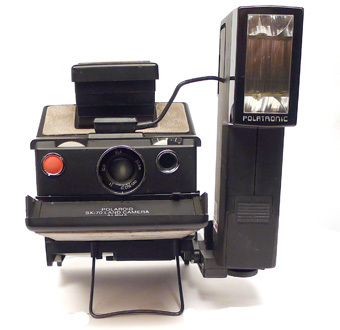 with socket mount not requiring tripod mount on the camera. 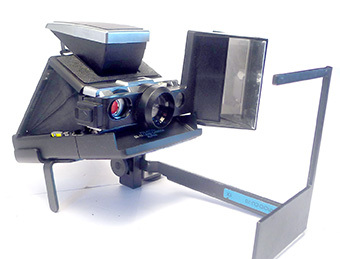 The mount allows the use of tripod. 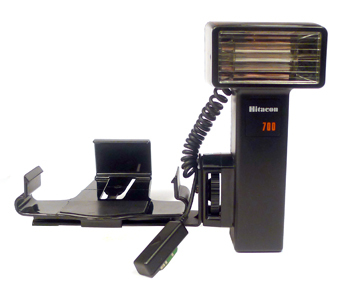 Braun flash for SX-70 "BP 230"
Braun flash for SX-70 and Pronto "BVC 370"
With socket mount and "softbox"
for foldable and non foldable SX-70 . 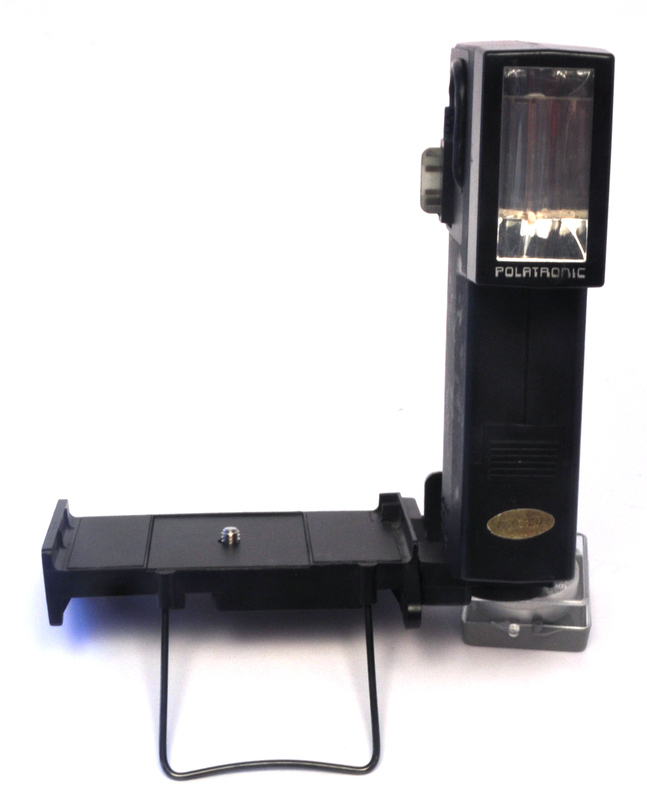 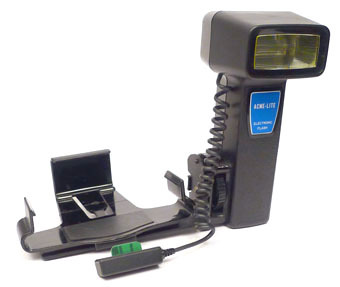 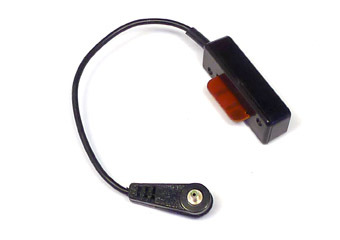 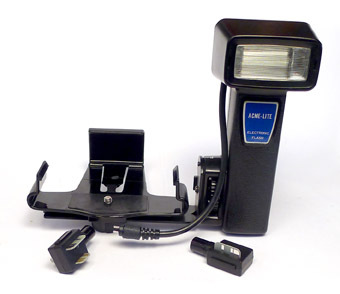 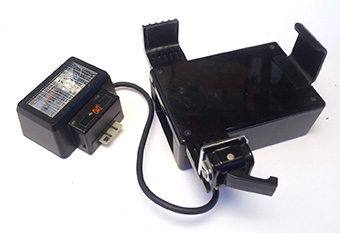 ACME-LITE electronic Flash for SX-70, Pronto or Onestep. 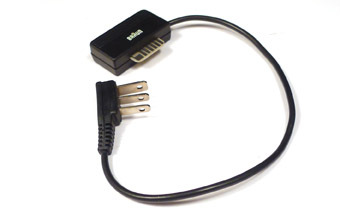 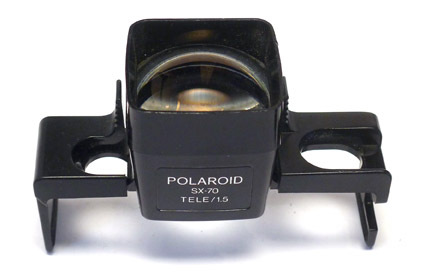 The socket mount has a tripod socket and can be used without flash attached to it. 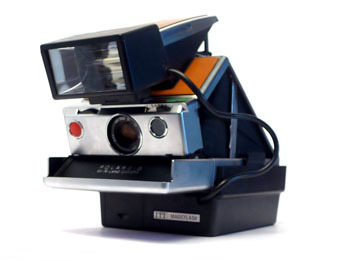 For any SX-70 and sonar model. 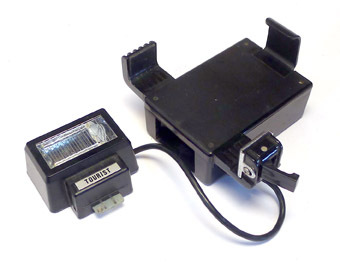 STARBLITZ electronic Flash for SX-70, Pronto or Onestep. 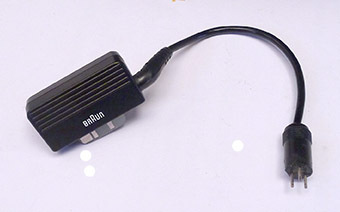 Same as above but different brand name. 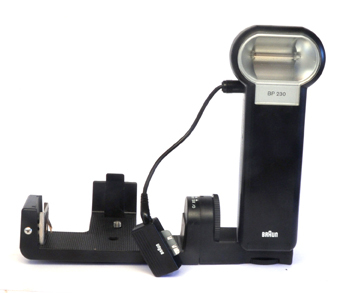 Mount giving possibility of using a tripod. 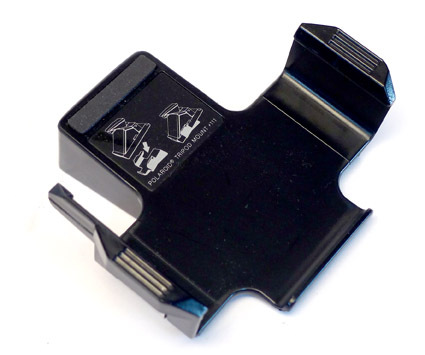 The mount has also a retractable pistol grip. 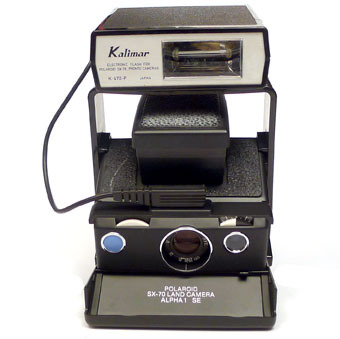 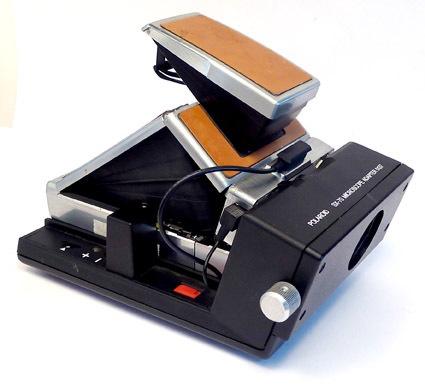 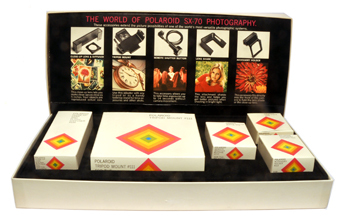 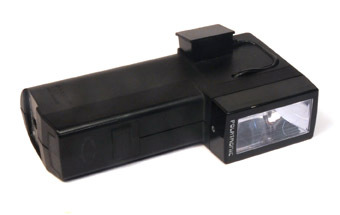 for foldable SX-70 with tripod socket, SX-70 sonar or SLR680. 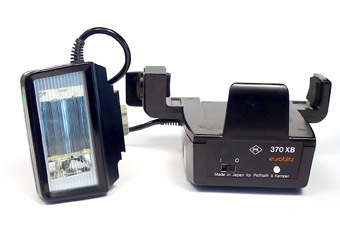 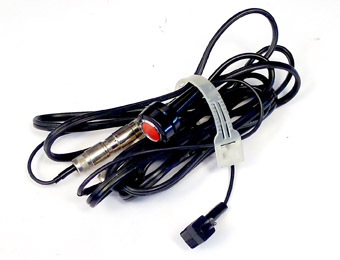 Normally for supporting Polatronic Flash 2350. 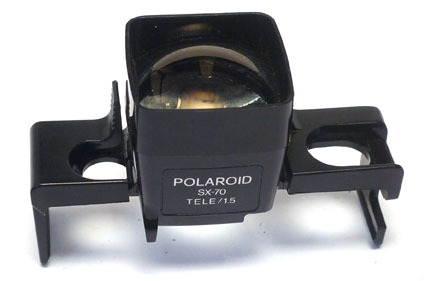 Fits at the bottom of the camera with a tripod socket. 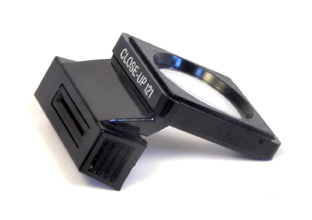 The close-up lens needs the accessory holder #113.
with 3 meter long extension. 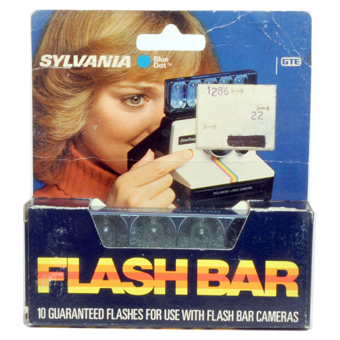 originally from a ACME flash. 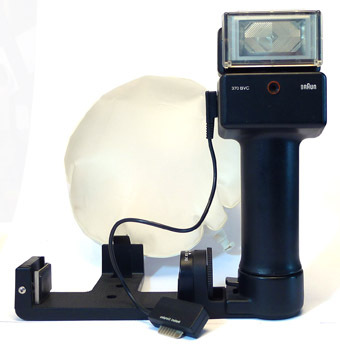 With Sonar models works only in AF mode, not in manual mode. 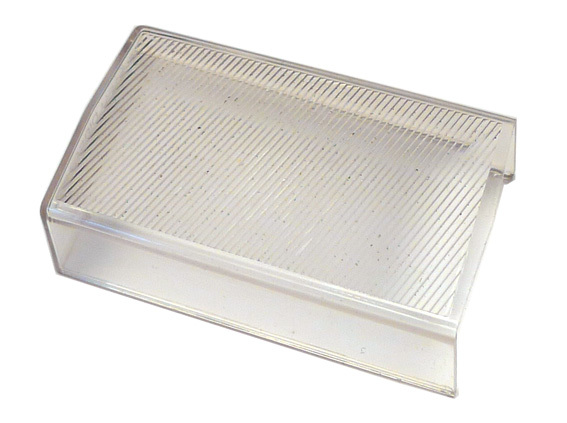 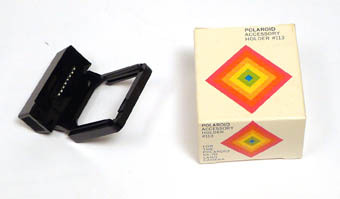 For folding SX-70 and SX-70 SONAR. 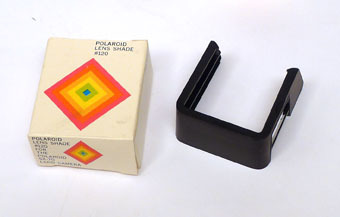 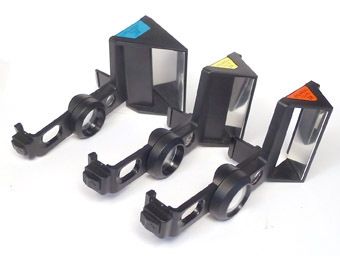 For folding SX-70 Alpha and Sonar cameras. 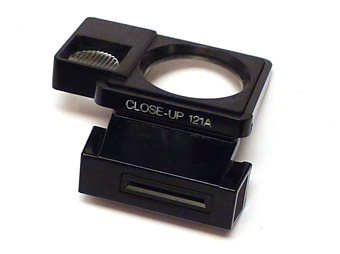 The close-up lens can be used with or without flash. 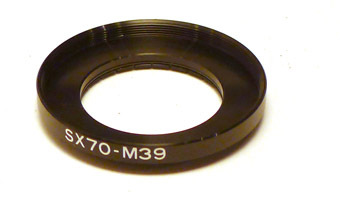 M 39 Filter Adapter ring for SX-70 camera. 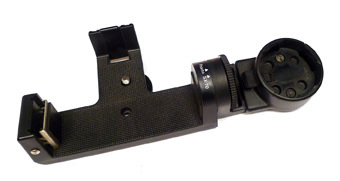 Shoulder strap for SX-70 foldable cameras. 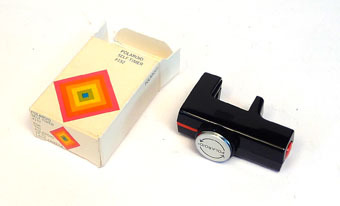 P1427. 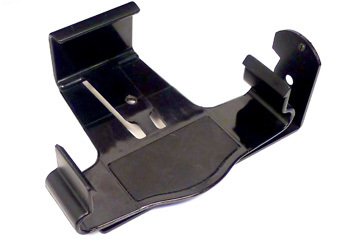 Nylon strap and plastic clips. 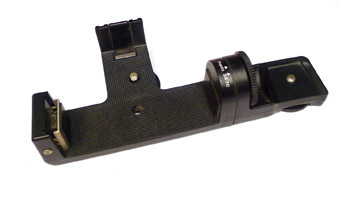 Shoulder strap for SX-70 foldable cameras. 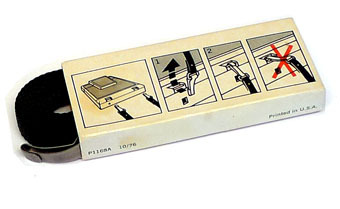 P1168A. 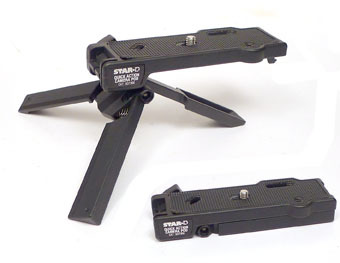 Nylon strap and metal clips. 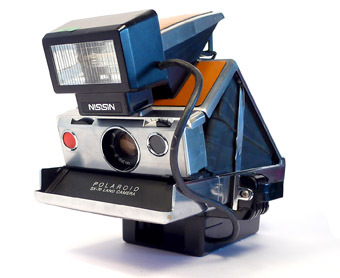 Leather shoulder strap for SX-70 foldable cameras. 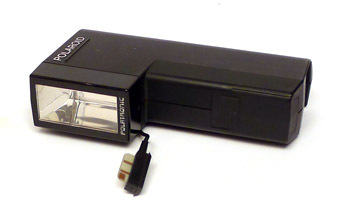 P1168A. 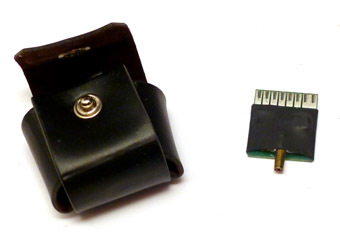 Origianl tan leather strap and metal clips. 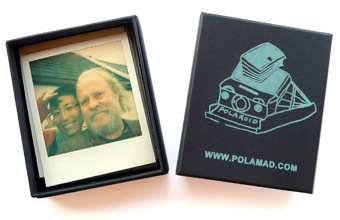 Original wide shoulder strap for SLR680. 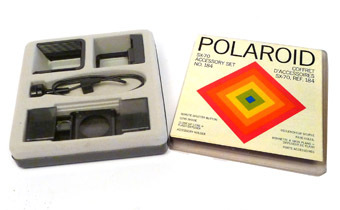 Also for SX-70 foldable and SX-70 Sonar. 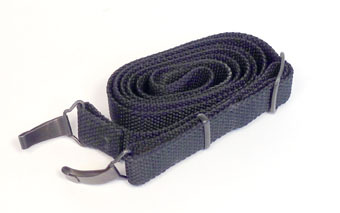 17 mm wide nylon strap with metal clips. 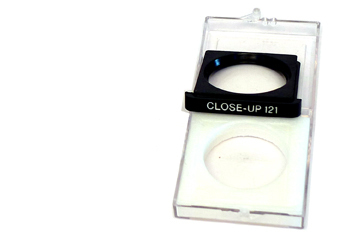 Electric eye ND filter replacement. 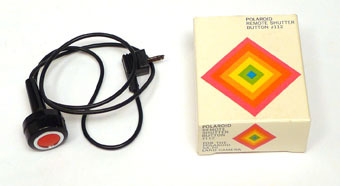 Rare Polaroid Radio "600 PLUS"
FM and AM .. works fine. 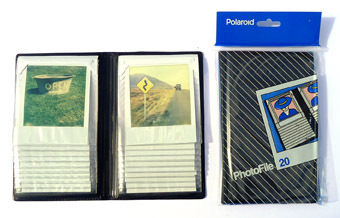 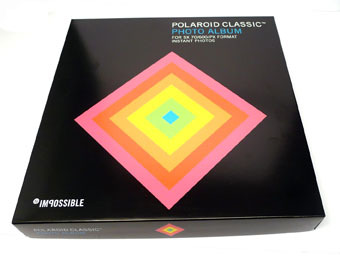 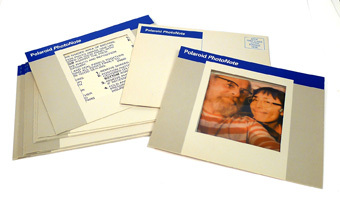 Original Polaroid album "PhotoFile 20"
For 48 SX-70 type or 600 type pictures. 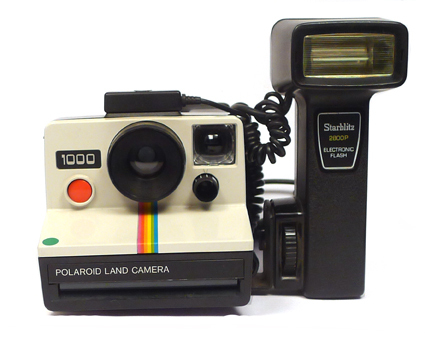 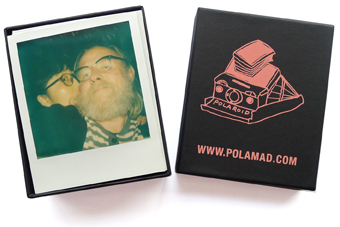 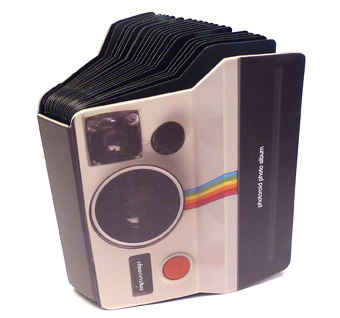 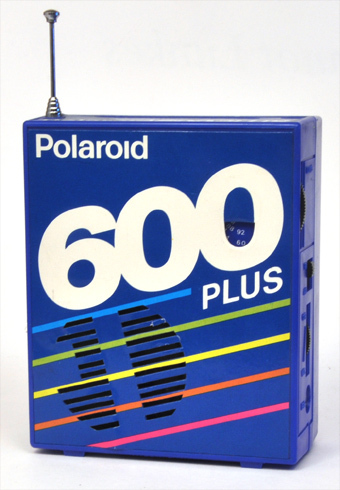 For any polaroid type pictures.